Pineapple Express combines the power and taste of the main Trainwreck and Hawaiian strains. It has the taste of pineapple, pine and cedar compared to fresh apples and mangoes. This high-impact alfalfa dominant hybrid provides the perfect energy theme for producing afternoons and creative leaks. Pineapple Express is a hybrid weed. It has the combination of Hawaiian and Strains Trainwreck. The smell of Pineapple Express is like fresh mango and apple, with the combination of taste of pine, pineapple and cedar. 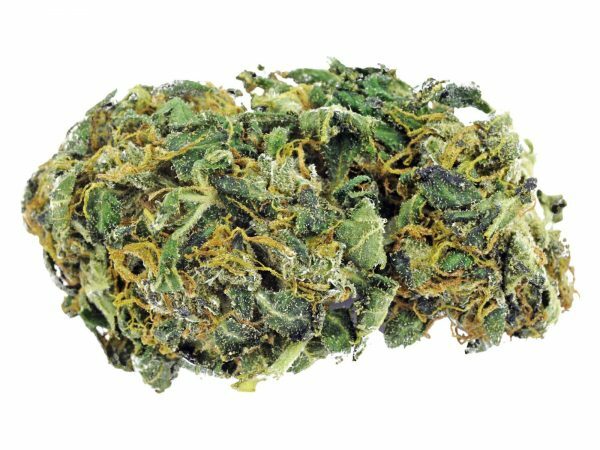 Pineapple Express provides a long-lasting energetic buzz which is suitable for a productive afternoons and also a creative escapes. i love the pineapple express so much. The quality is really good and strong taste!! best online store to shop cannabis in canada. 5 stars ! !